Lesley Ross (OD) is taking over as the new treasurer with immediate effect. Thanks to the few others who made tentative offers. excellent job for the past 6 years. 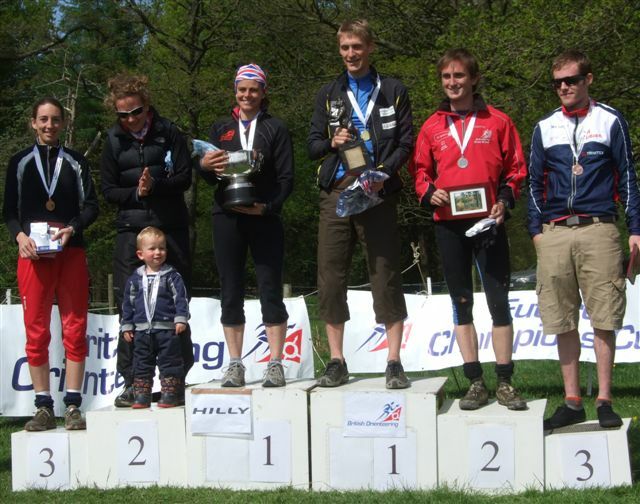 At the recent British Elite Orienteering Championships in the Forest of Dean, 5 of the 6 podium places were filled by English orienteers.